Felt like this on the way home tonight as temperatures plummeted to -3˚C (but felt a lot colder..). This is a shot from my archive of wildlife shots. 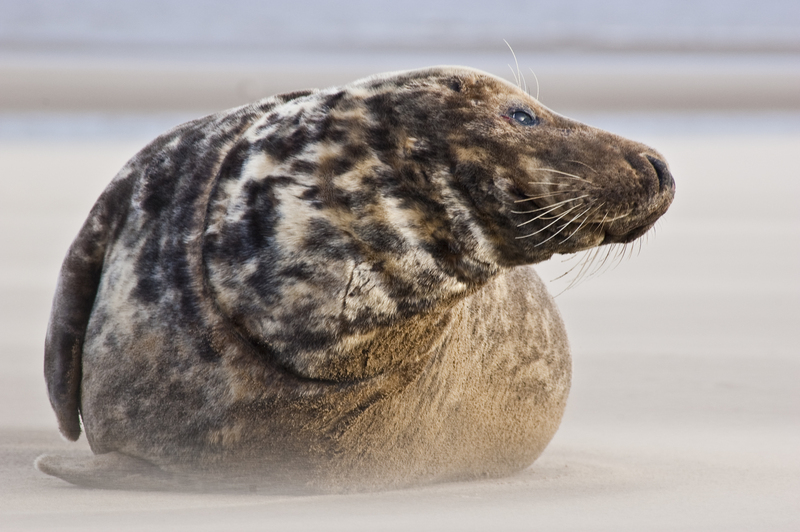 A Grey Seal (Halichoerus grypus) at Donna Nook, one of the largest grey seal reserves in the UK, and managed by Lincolnshire Wildlife Trust Nature Reserve. Every November and December the seals return from the sea, where they spend much of the year, to give birth to their pups.